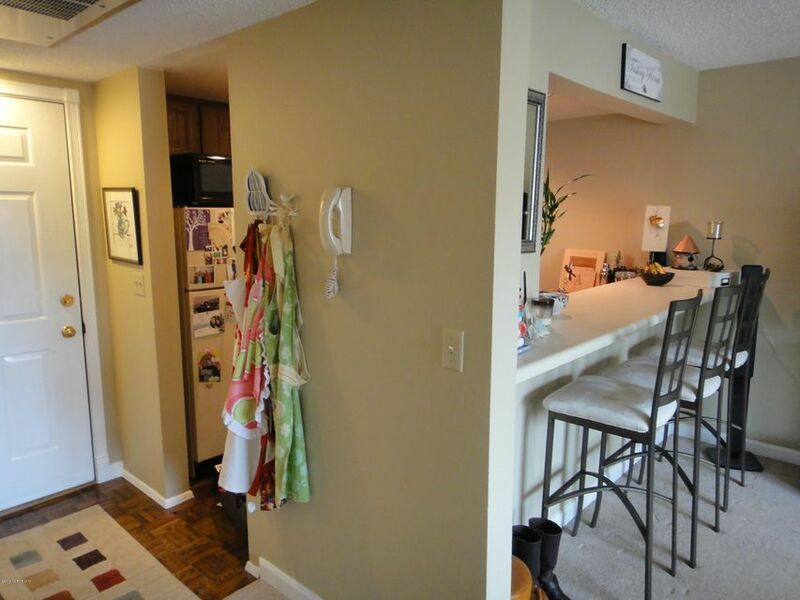 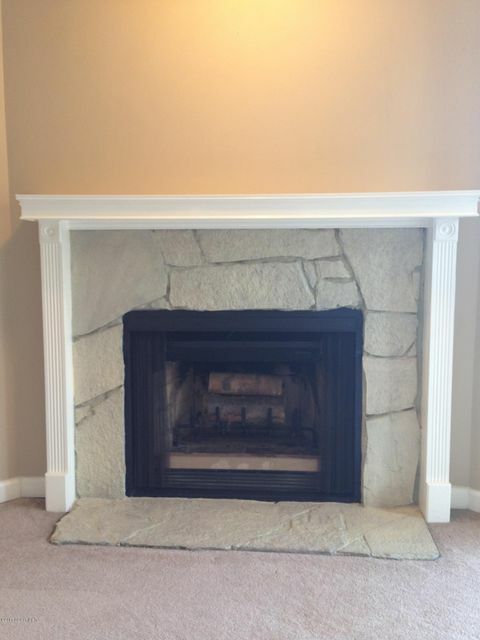 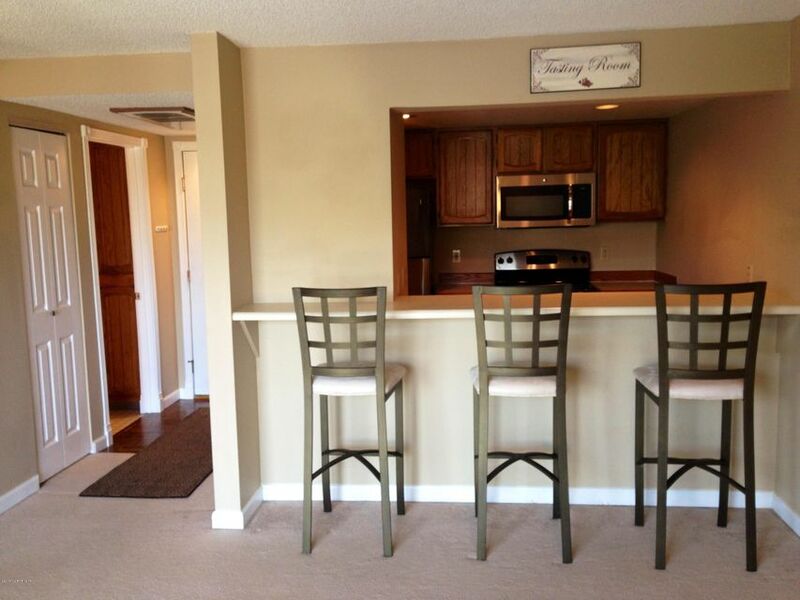 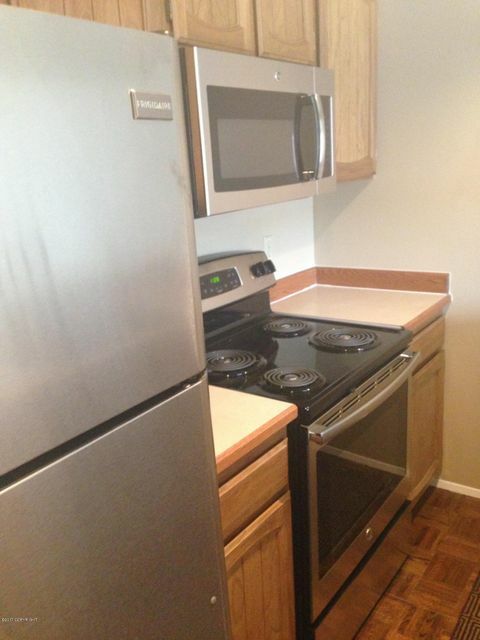 Super cute, cozy condo in secure building, updated in 2010 with new paint, doors & trim, FP trim. 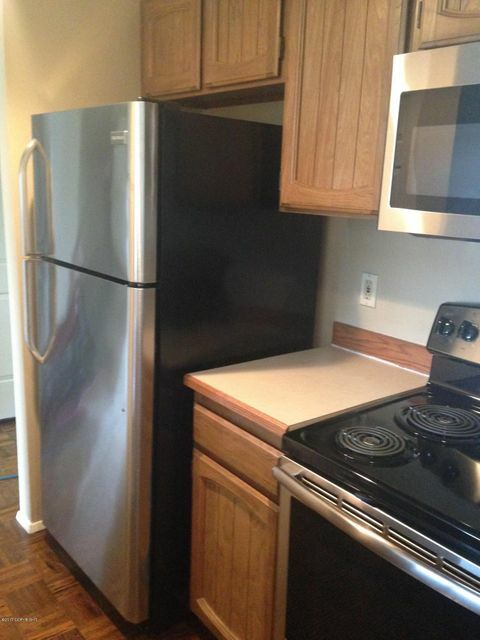 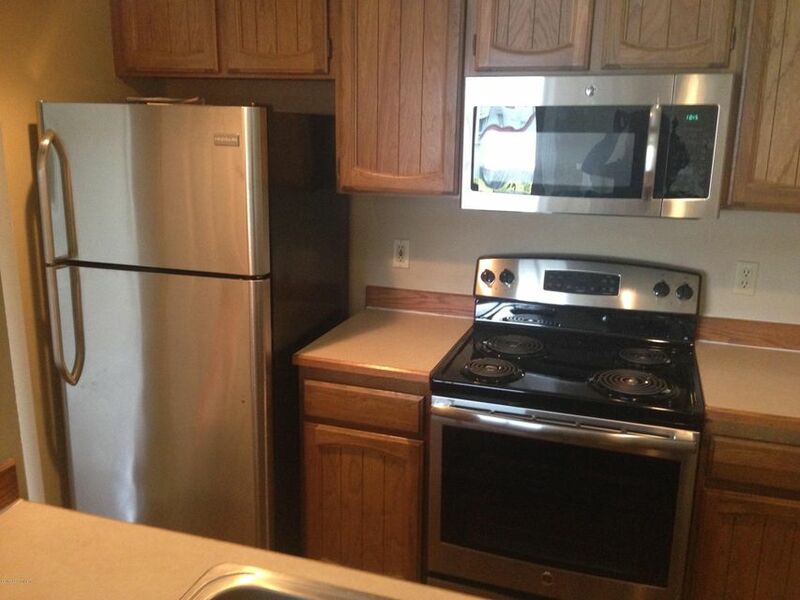 New range, microwave, refer in 2013, new furnace in 2015. 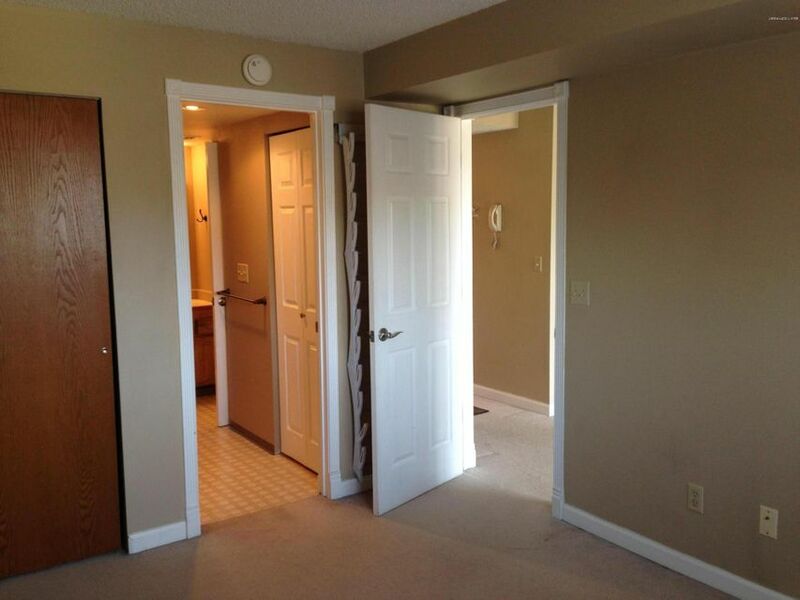 Great location in the project, second level. 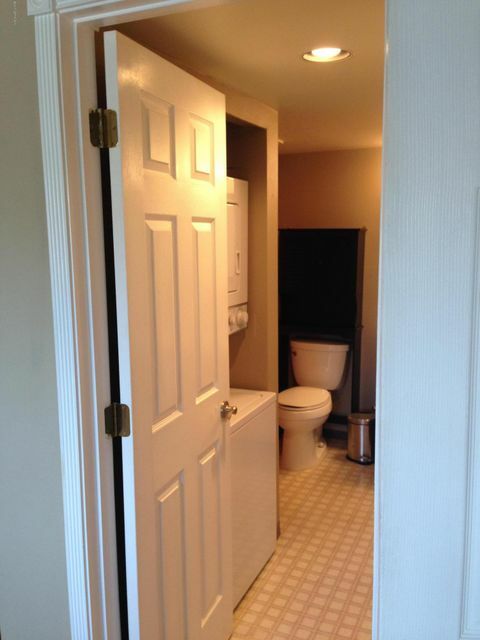 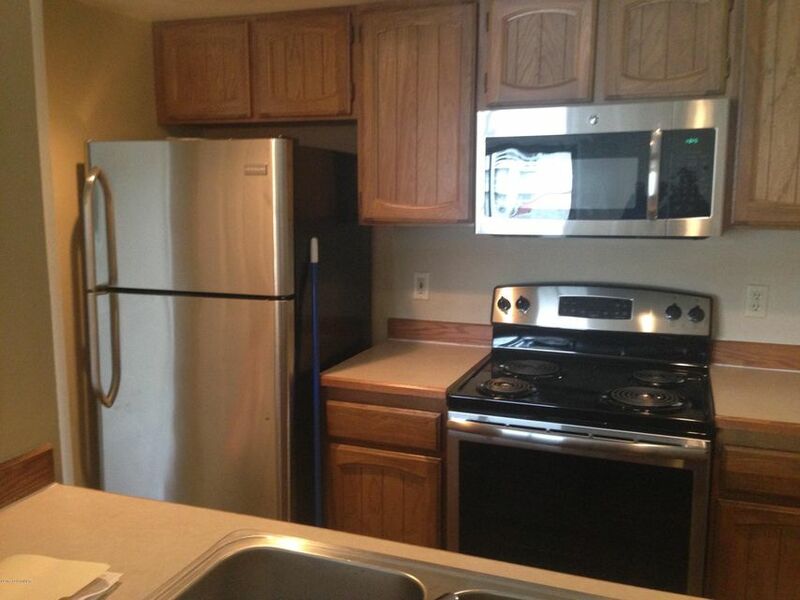 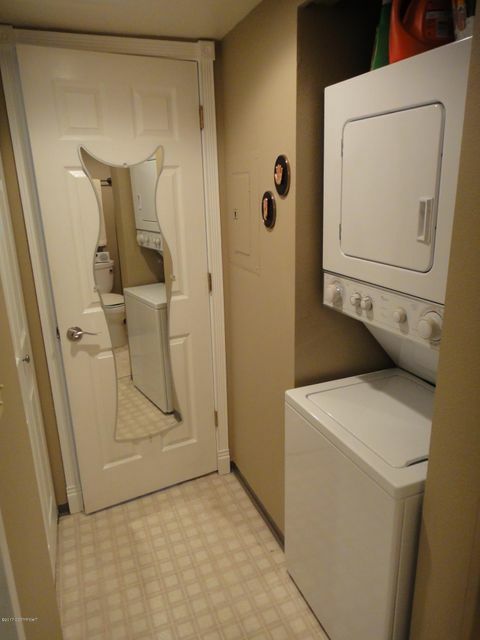 Heated garage, W/D in unit and also common laundry. 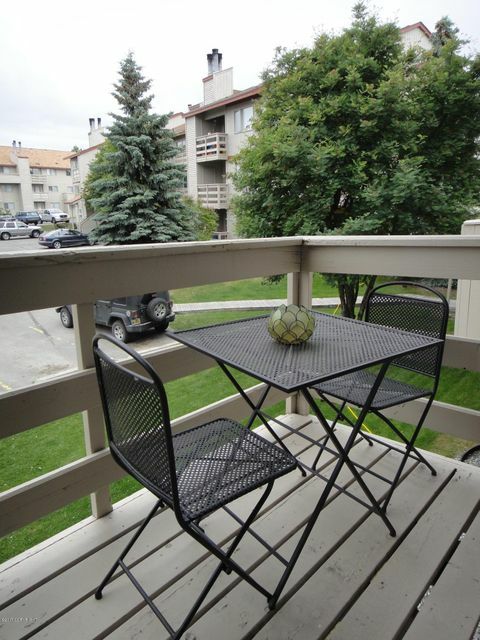 Close to walking trails, shopping, restaurants.